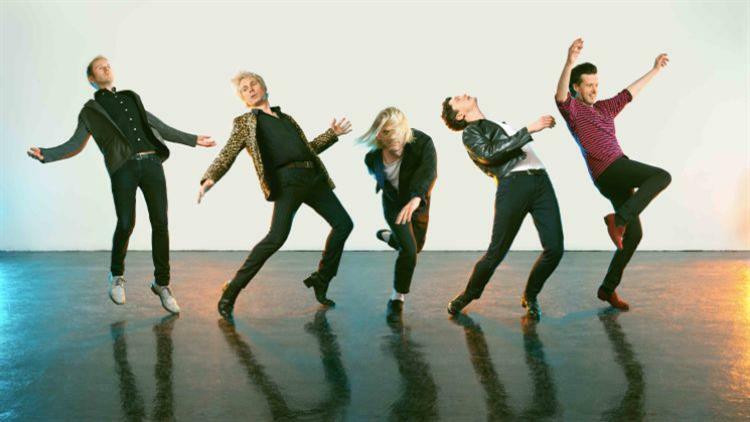 The Grammy-nominated indie rock band Franz Ferdinand will be making their first ever appearance in Mainland China this December at Modern Sky Lab. They will be performing songs from their fifth and most recent studio album, Always Ascending, an album that has allowed them to reinvent and revamp their sound. Third Floor, Ruihong Tiandi, 188 Ruihong Lu, near Tianhong Lu, Hongkou district.